* Your email is used so we can get back to you quickly! 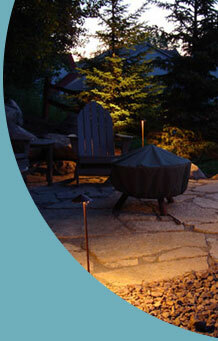 Established in 2003, Vision Landscape Lighting specializes in intimate, creative and tasteful landscape lighting in Naples Florida and surrounding areas. Featuring the finest equipment in the industry, offering the best warranties available and customer service thats second to none. 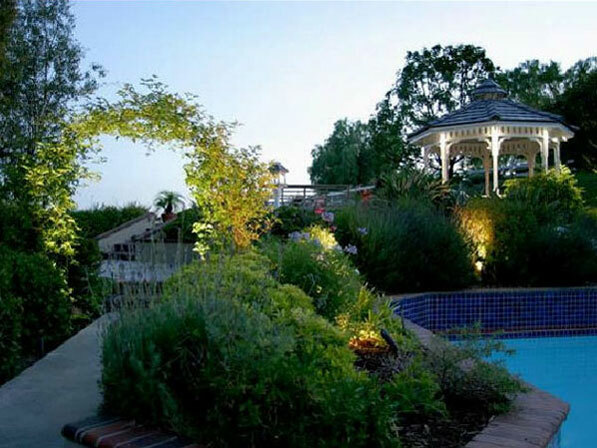 If you are interested in outdoor lighting that is tailored to your preferences for your home, garden, trees, pond, dock, water feature or pool, look further into our website gallery to see what we can do for you.